Each Livescribe 3-Subject Notebook contains 150 college-ruled, 8-1/2″ x 11″ perforated sheets. 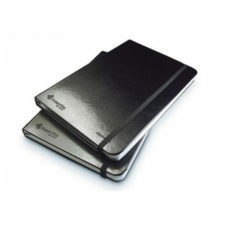 Three dividers with two storage pockets help to keep you organized. 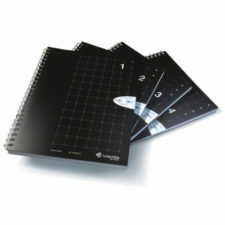 This is a popular notebook students who are using the pen in multiple classes. 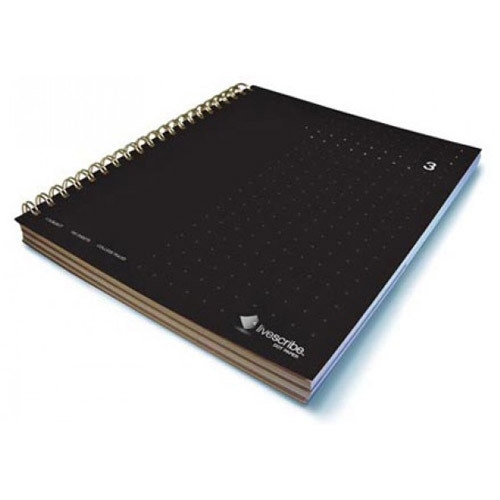 The 8-1/2″ x 11″ sheets of the Livescribe 3-Subject Notebook are the preferred size for education. Perforated pages make it easy to tear out individual pages. These pages can easily be run a notebook page of this size through a printer to create print-on-paper activities with the Echo smartpen. Notebooks do not have to be used in order. 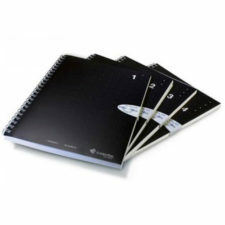 For instance, you may use notebooks #4 before using notebooks #1. 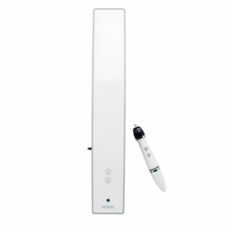 In addition, one smartpen can use all Livescribe 3-Subject Notebooks (#1-4) at the same time. 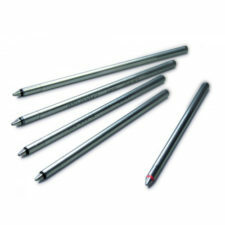 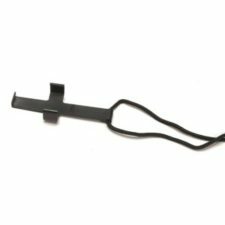 However, do not use two identically numbered 3-Subject Notebooks at the same time because the smartpen will recognize any identically numbered 3-Subject Notebook as the same notebook.